Statistics show that the recreational and medical marijuana has become a growing and very prosperous industry. With recreational and/or medicinal use of marijuana legalized in more than half of U.S. states, the number of marijuana dispensaries is proportionally growing. Marijuana laws vary from state to state and some marijuana laws are broader than others, however dispensaries need to comply with all laws depending on the state they are in. 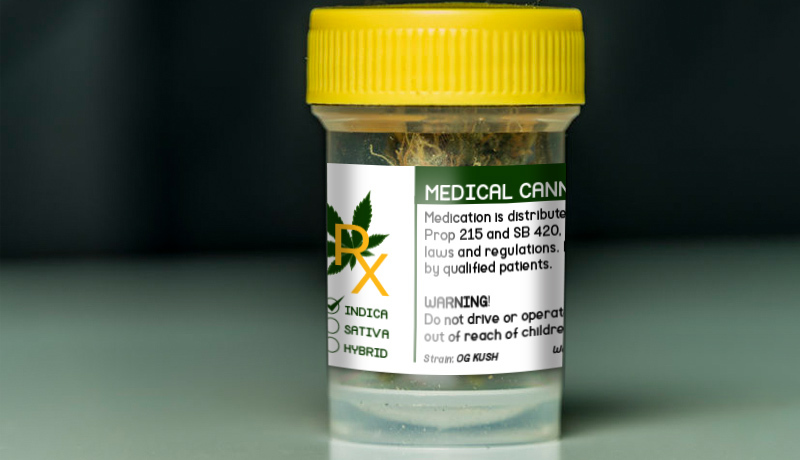 To stay in compliance with these regulations, dispensaries must ensure their dispensary labels are within accordance of their local laws and label their products properly. various date statements, such as production date, expiration date etc. 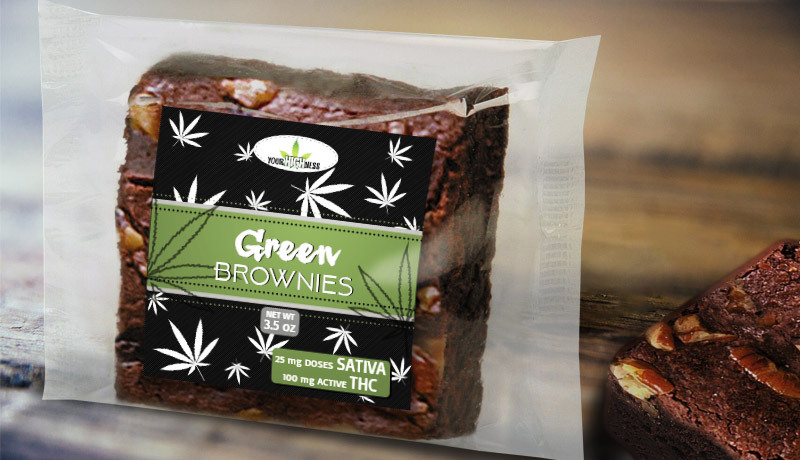 Need dispensary labels for your products? 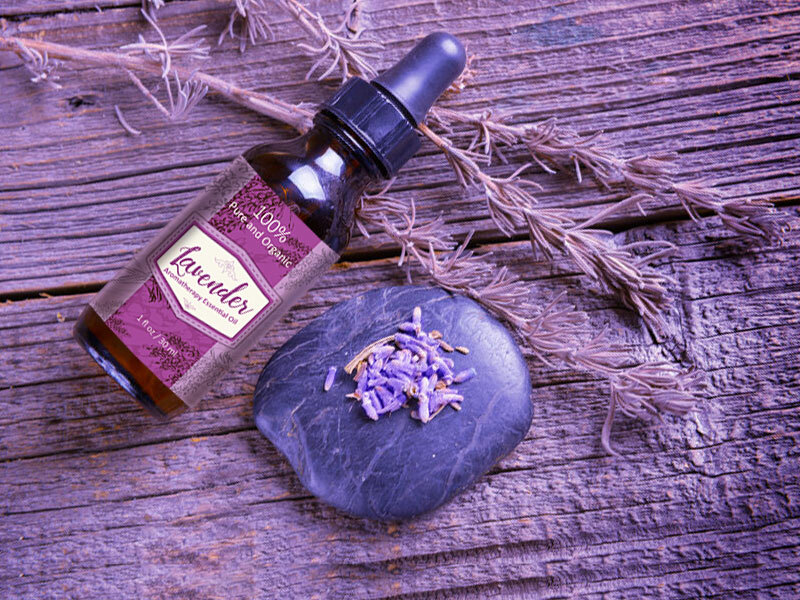 At Customlabels.net we offer a wide array of options and we have an extensive selection of premium quality materials to suit your requirements. 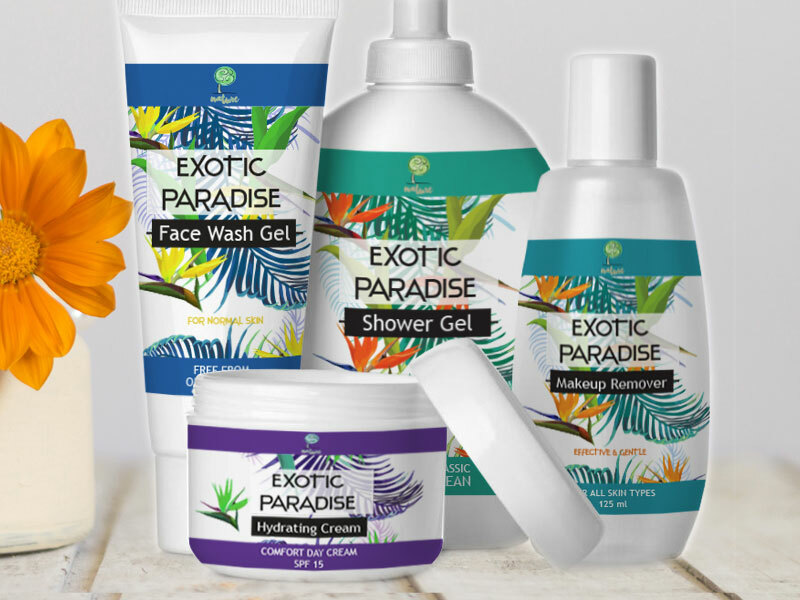 Choose from a variety of sizes, shapes, materials and styles. 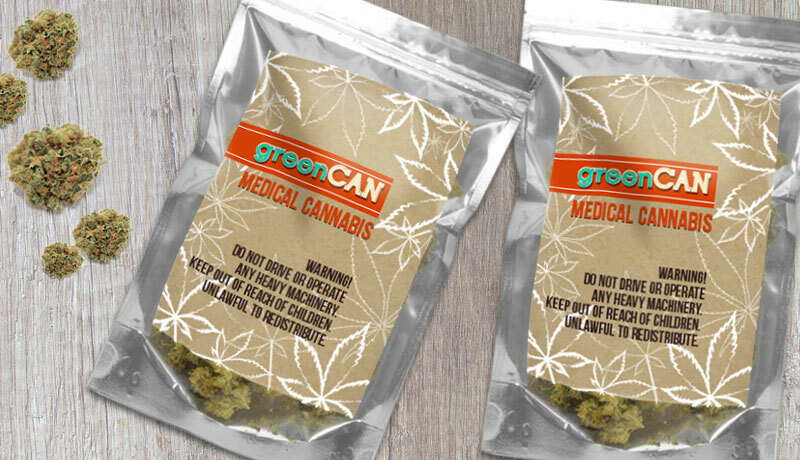 We can print your custom dispensary labels in any quantity and deliver them to you anywhere in the world. 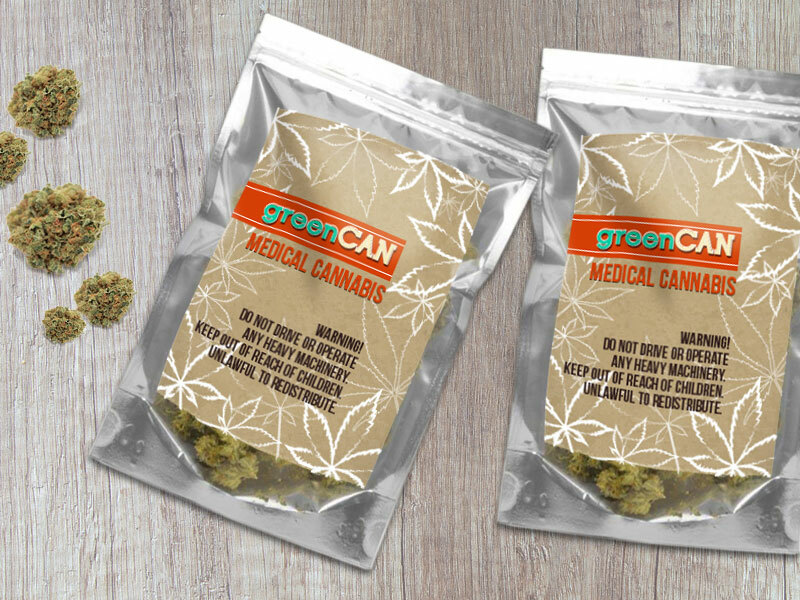 Professionally printed dispensary labels for marijuana products will make it easy to communicate to your customers and make your brand recognizable. 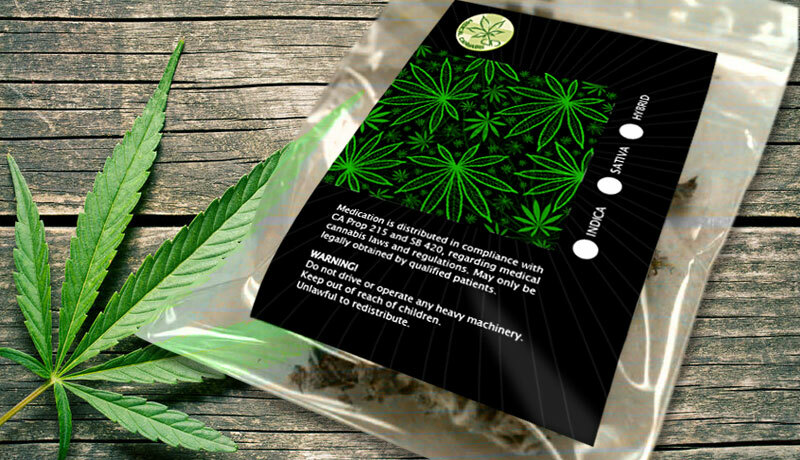 Moreover, weed stickers with your logo can also help catch the customer’s eye and build connection to communities and individuals. 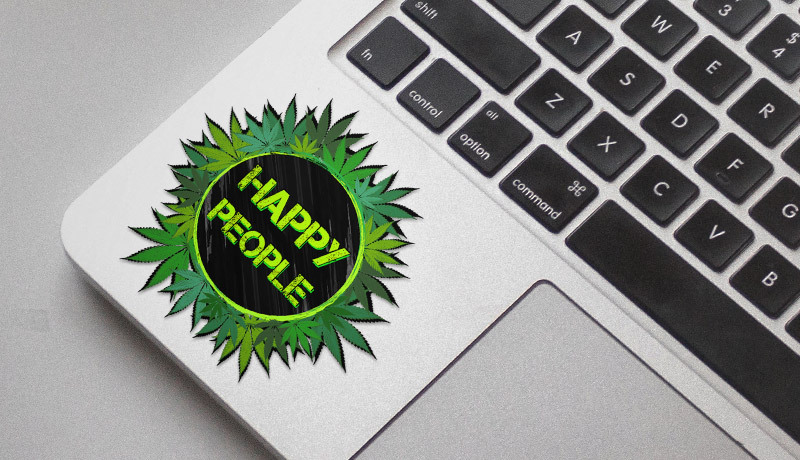 For decoration in the shop and promotion of your cannabis business print fun weed stickers as well. 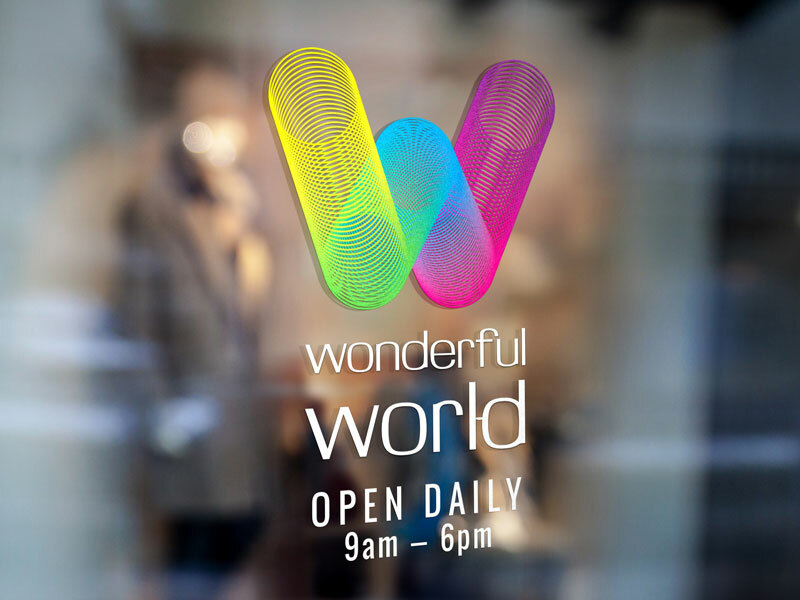 Your customers can take them home, stick on the fridges or give to their friends and spread the word about your business.